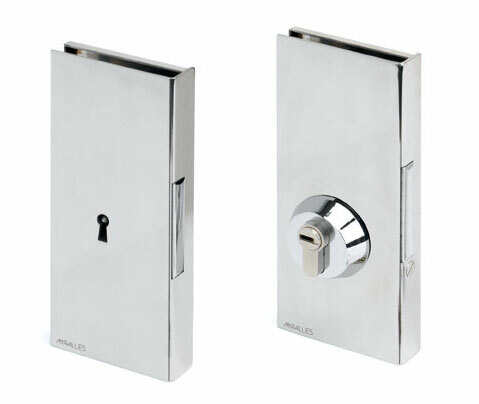 We choose to close with bolt lock because we want the maximum security when we close the door. Bolt lock with both sides openning function. Adaptable to another cylinder of European profile. 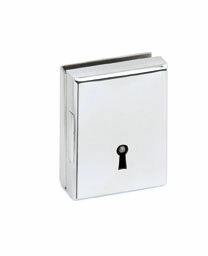 Optional standard key hole that contributes to a greater security of closing. Stores, public buildings and interiors doors with turn of openning in both sides. It needs reference M-1 notch. Bolt lock activated with standard key hole. Both sides key if the door has our notch, single side if it has not. Showcases of commercial establishments that wants the maximum security to protect their valuable products. It needs reference V.E. notch. Plates size:: 75 X 75 mm.